Here's your Bull City Top 5 -- Lots of events and happenings to explore in Durham, NC heading into 2018. 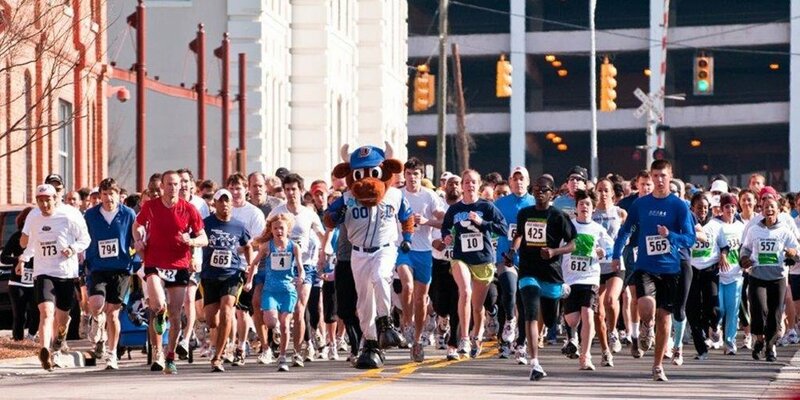 Enjoy all that the Bull City has to offer this March! Head over to Cameron Indoor to experience one of the best atmospheres that sports today has to offer as the battle of blues commences. Click here to find tickets! 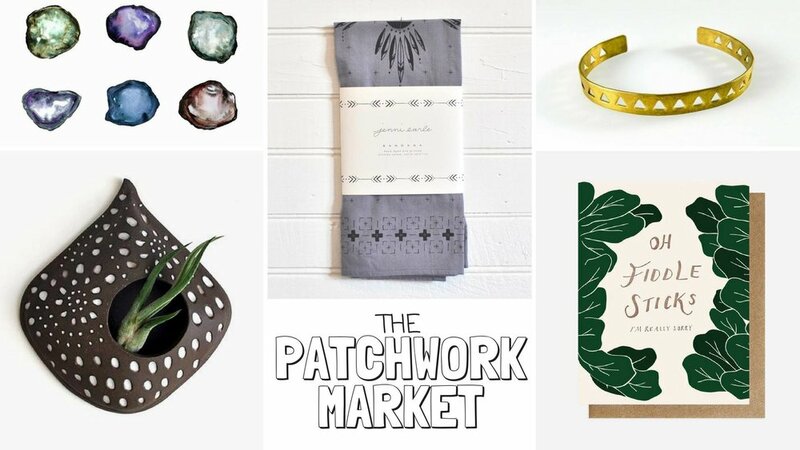 The best Local makers and vintage vendors that Bull City has to offer are coming together to create a unique shopping experience with a diverse selection of high quality and original goods. march 11, 2018 // Durham Central Park inc. Gather with friends and family, and enjoy the best food trucks Durham has to offer! Grab a chair and listen to music by Charles Latham & The Borrowed Band and sip on local brews. Click here for more info! 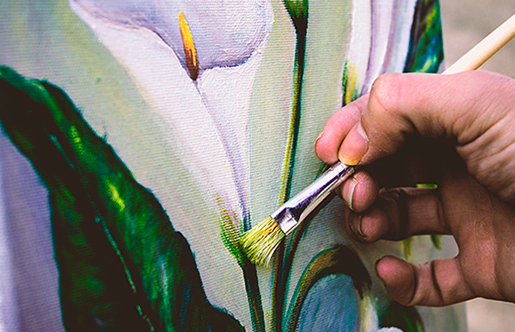 Take a stroll through Duke Gardens from an artists perspective, as their work demonstrates how the gardens inspire them in addition to serving insects, birds and mammals. Click here for more info! The Great Human Race is a 5k competitive run and community walk that supports area nonprofits. This unique fundraising event is the largest collective fundraising event in the Triangle, and has raised $3 million since its inception in 1996. Click here for more info! Sneak Peek of our Apartment Interiors!